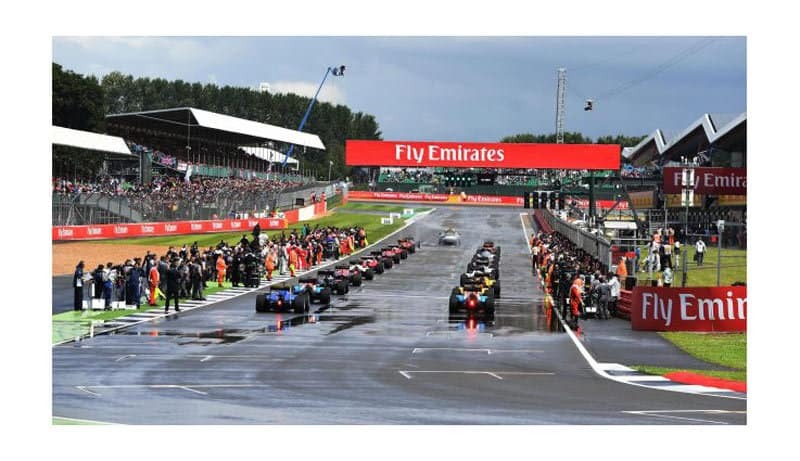 Britain is gearing up for this year’s Grand Prix at Silverstone, the home of British motorsport. 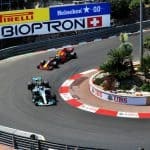 The big race day is on 16th July 2017 and it can’t come a moment too soon for F1 fans, who are looking forward to another exciting weekend of high-octane action. Few sporting occasions match the intensity, glamour and drama of an F1 race and you can make the most of it with a supercar hire. Whether you’re a seasoned veteran or it is your first time attending the British Grand Prix, there are a few things you can do to make the most of the day. The British Grand Prix is the home race for British drivers Lewis Hamilton and Jenson Button, but it is also an important race for many of the team manufacturers as they have team factories based around the country. Williams, McLaren, Lotus, Mercedes and Red Bull are all based in the UK. Cars have been racing at Silverstone since 1950, but it became a permanent annual F1 fixture in 1987. 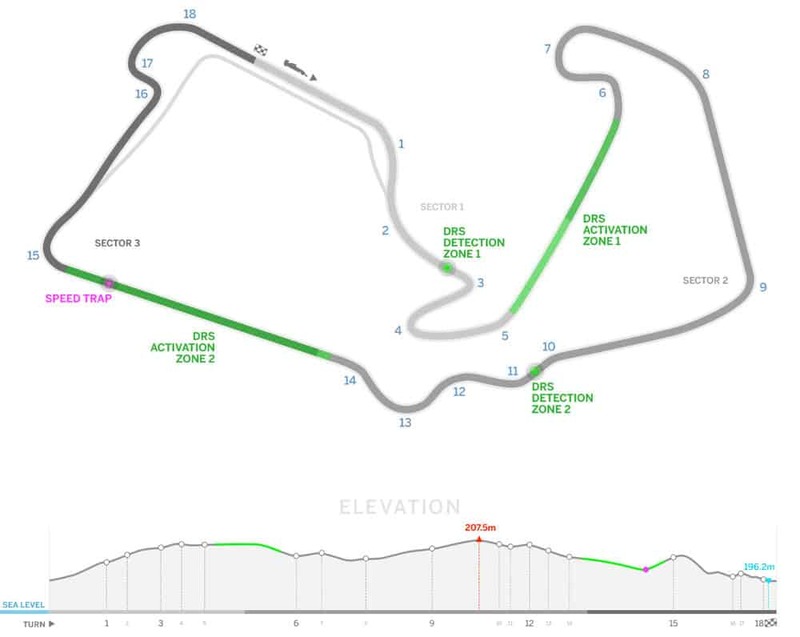 These days, it offers an exciting new track layout with better spectator facilities which have improved the overall atmosphere and racing. The British weather may be unpredictable, but you can always count on the spirit of the spectators to create a jubilant atmosphere. Following the stunning redesign of the Silverstone Circuit, there is now a new Silverstone Wing with a balcony overlooking the legendary track. The Drivers’ Lounge is a new, modern hospitality facility at Silverstone where guests can enjoy relaxed surroundings in addition to a complimentary bar, informal dining and special guest interviews. It’s possible to reserve a VIP package from a range of companies that can get you a spot at some of the finest viewing platforms at the race. Drivers exit Club Corner and roar down the new pits straight into the fast right turn at Abbey. This grandstand is buzzing with excitement and provides a great view of the start/finish line and across the track to the pit lane and garages. The last corner before the start/ finish line makes this one of the most popular grandstands to view the race. Since the stand is elevated you get to see drivers struggle with the left-right chicane to gain an advantage before the run up to the International Pits Straight. After the cars appear round the fast right-hand turn at Woodcote, the drivers speed down the National Straight and brake hard to enter Copse Corner. This gives an excellent opportunity for overtaking and features strongly as one of the best places to see some of the action. However, due to the roar of the accelerating vehicles, it is also the loudest place to sit, so don’t expect to chat much with your friends! 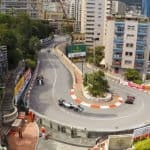 This is one of the most demanding sections of any Grand Prix circuit and demands extreme precision and skill at immense speeds. The drivers are required to test the aerodynamics of their car to optimum capacity as they turn from left to right in the blink of an eye and then, left to right once again. Although the run-off area is wide, the views are panoramic with a view of the Village Corner across the track. If you like your action a little slower so than you can take some good photos, then you should try Farm Curve. It is located after the first corner and pit lane exit and allows spectators to clearly see which driver is leaving the pits. It is a great opportunity for budding photographers to get that shot of Lewis Hamilton’s Mercedes. The view also extends into the Village corner and the Loop. The experience you get from a luxury supercar hire at Silverstone can’t be beaten. Imagine hiring a Ferrari or McLaren knowing that they are the same cars you will see speeding around the track that weekend? Self-drive car hire comes in numerous sporty brands and models such as Porsche, Lamborghini and Aston Martin and it is a great way to make the most a fun weekend exploring the roads of Northamptonshire and beyond. For a truly luxurious experience, you can opt for a chauffeur-driven rental, which comes without the hassle of parking so you can just get to the VIP section and enjoy your day with free flowing champagne. 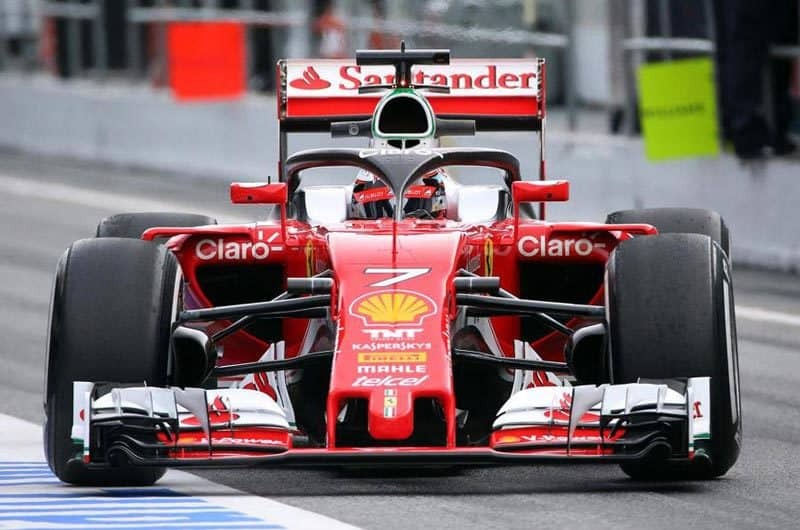 It’s a great event for arranging corporate hospitality; perhaps you can rent a car with a driver; your clients and employees will never forget a day at the British Grand Prix. Parking at the circuit is permitted on Friday, Saturday and Sunday if you have the correct parking pass for your vehicle. Vehicle passes are only available to those people who have purchased two or more tickets for the event and must be securely fixed to the windscreen. Make sure to keep your admission tickets on you at all times to show security and all guests will be provided with a wristband to wear on arrival at their specified hospitality suite. We hope this gives you the basics to enjoy your weekend at the British Grand Prix! 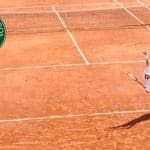 Top 5 Tennis Players with the biggest earnings in their career. Blade Runner 2049, the neo-noir science fiction film is back.